Tube bending is one of the most effective solutions for completing a huge variety of complex assemblies. 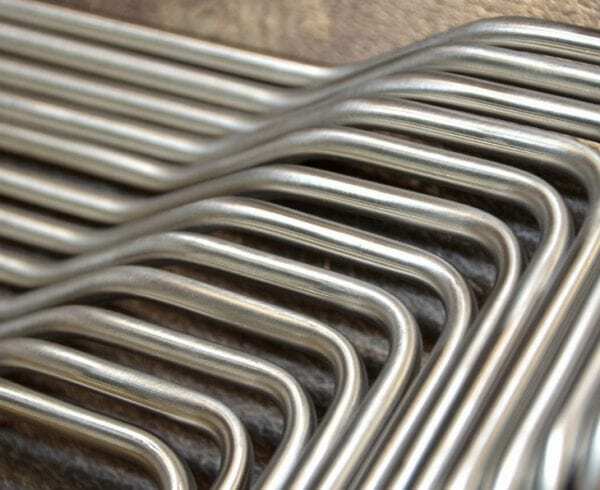 We’ve helped many customers in industries such as semiconductors and medical devices make the switch to tube bending in an effort to save them money and time getting their products out. Surprisingly, there are still some businesses that do not realize that an automated tube bending machine can provide efficiencies and in some instances can completely erase the need for welds or multiple fittings. We recommend the use of a CNC tube bender to take advantage of multiple benefits in order to successfully complete a wide range of projects. When looking at ideal outcomes with machinery, you are going to measure programmability, accuracy, power and speed. 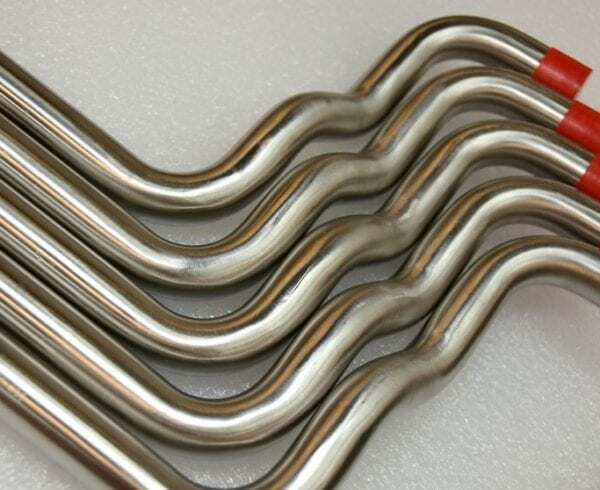 Axenics has been performing high-precision tube bending with a Horn Metric CNC Tube Bender, which results in bends ranging from ¼” to 2″ in diameter. In recent years, the use of this CNC precision tool bending machine has allowed us to significantly trim time, materials used and varying costs for our clients. 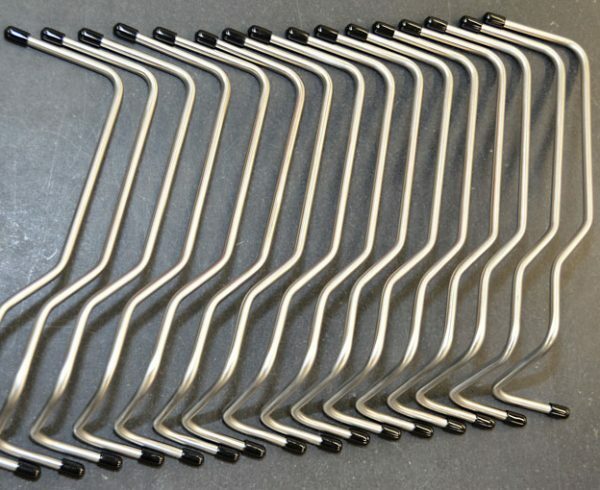 In the competent hands of our cross-trained technicians, the CNC tube bender provides fast, consistent, high-quality tube bends while eradicating many of the defaults that can arise from weld seams. As with all of the machinery used in-house, regular maintenance and consistent software updates have been valuable in keeping our CNC tube bending machine running smoothly and accurately. Proper, functional and maintained tooling is key to success with tube bending. Worn tools are the top foe for a piece of machinery such as a CNC tube bender. One mistake we’ve heard in the industry is attempting to substitute the machine’s force for proper tooling setup. This can be damaging to the machine and the tooling. Depending on the application being performed, any job can be challenge, but coupling that with worn and/or inadequate tooling is a common cause of setup faults, even with routine bending jobs. Axenics ensures the tooling we use on our tube bender is properly functioning and free from faults, because even the most-experienced technician would struggle without proper tools. Machine set up based on your tooling is another factor. It can be expensive, based on time spent and materials wasted, if you are resetting the machine based on a compromised bend setup. Lubricant is used to coat the inside of a tube, as well as the bending mandrels and the outside diameters of the tube and wiper die. Its main function is to reduce friction during the tube bending process. By not using proper and adequate tube bending lubricants, a technician could cause some serious challenges within the bending process. Using lubricants on the machinery reduces friction during the bending process, decreases the build up scrap material and offers a longer life for your tooling. Keeping your machinery well lubricated is always a best practice when aiming for perfect tube bending results. Axenics uses fluids that are free of sulfur and chlorine additives. It’s essential that the lubricants are water soluble to minimize wear and tear on the tooling and the bend dies. Using proper lubricants also provides minimum corrosion when bent parts are stored. 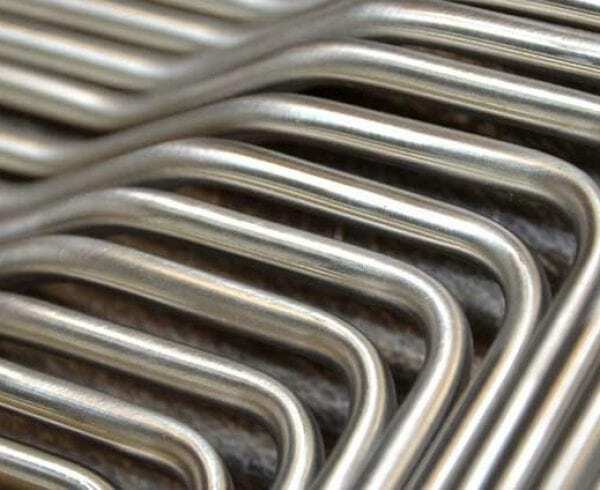 The materials you choose for tube bending are a big factor in the success of the results. Our CNC tube bender is only used for metal tube bending. 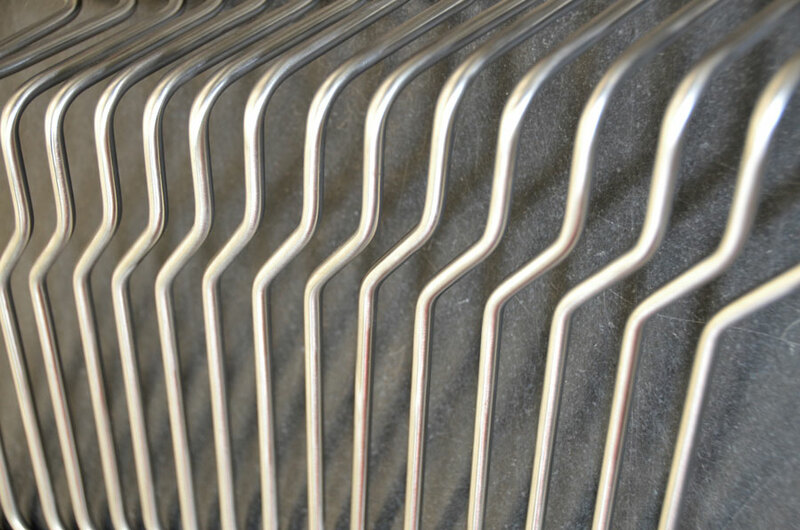 We choose to work most often with 300-series stainless steel as it is a cleaner and purer choice than some other metals. Depending on your project, aluminum, Inconel and copper are other options for successful tube bending with metal. We understand that housing a CNC tube bender is a very expensive option that is not available to all companies who rely on complex assembly as part of their business. This is why we work with dozens of businesses around the globe who understand the time- and money-saving results of working with a contract manufacturer such as Axenics. Our team is ready to present perfect tube bending results for your next project. 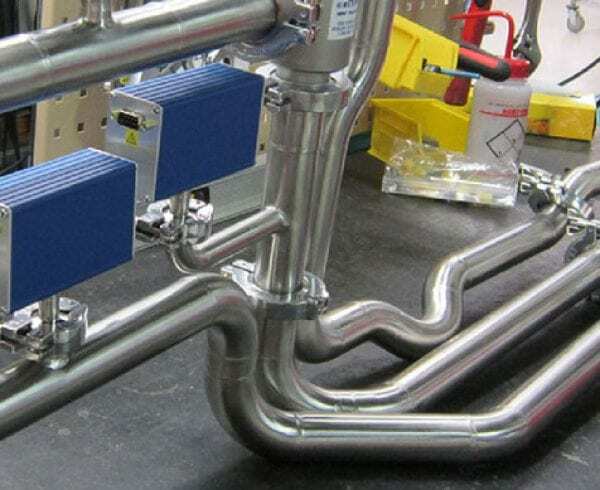 Is your project a good fit for precision tube bending?